Perhaps it was fate...a tale of souls and swords. Watch the brand new gameplay trailer for SOULCALIBUR VI featuring Mitsurugi and Sophitia locked in a heroic battle! 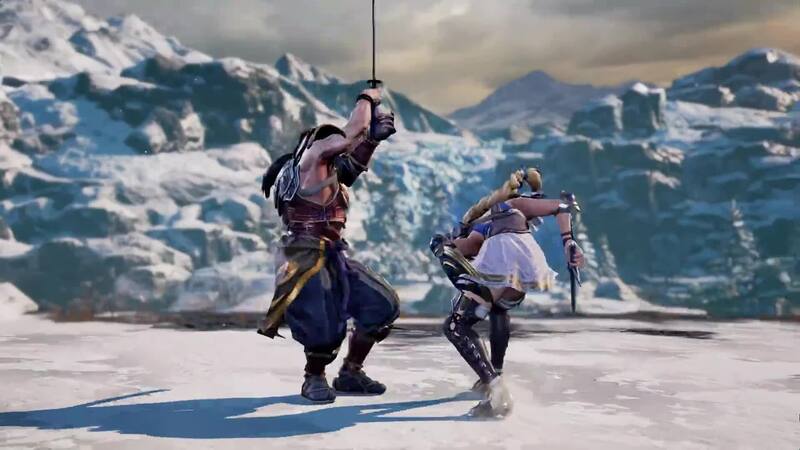 Famous weapon-based fighting franchise is back with SOULCALIBUR VI scheduled to be launched in 2018 for PlayStation 4, Xbox One and PC Digital. We are extremely delighted to announce the comeback of SOULCALIBUR series following the 20th anniversary of the franchise. 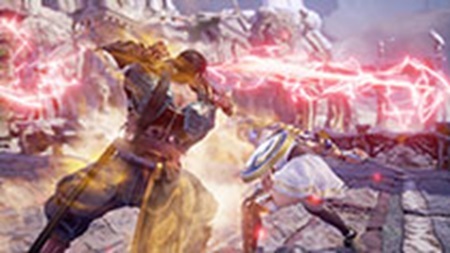 Two decades after its first iteration, SoulCalibur VI returns to its roots while bringing brand-new gameplay features to the fight. 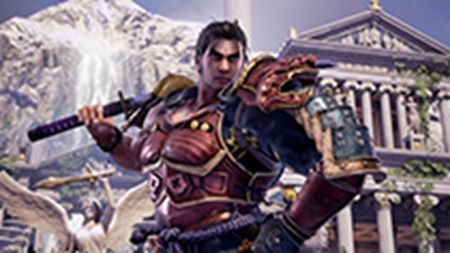 Soulcalibur VI has never looked more dynamic or dramatic, intensified with eye-popping graphics powered by Unreal Engine 4.Travel through the signature 16th century stages and experience the struggle for the two legendary swords using a complete roster of returning iconic Soulcalibur characters including Mitsurugi and Sophitia, along with some newcomers! 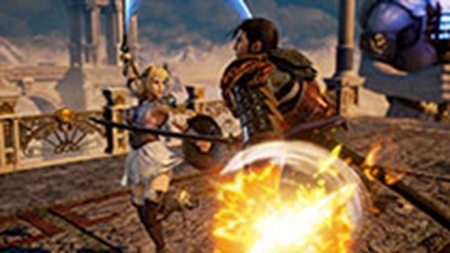 Gameplay has been revamped with all new features such as the Reversal Edge system allowing players to take balance between attack and defense. 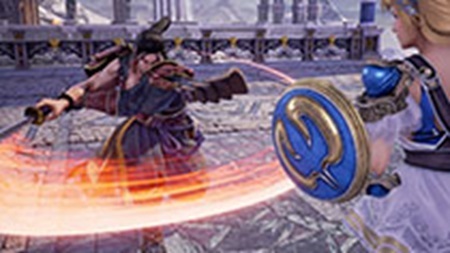 Once the Reversal Edge is activated, players can defend against opponent attack without any break and directly counterattack with a powerful attack. These deep tactics and battles will be highlighted through a dynamic camera. • Unreal Engine – For the first time in franchise history, beautiful and jaw-dropping 3D character models, visual effects and stages rendered in Unreal Engine. • New Battle Mechanics – Read opponents’ attacks to execute a strategic Reversal Edge to land a counter attack while in guard. • Multiple Fighting Styles – Choose from a worldly roster of warriors, each with their own deadly weapons, fighting styles and visual fl are. • Dynamic Battles – Spectacular, high-speed battles featuring all-new battle mechanics taking gameplay to the next level. 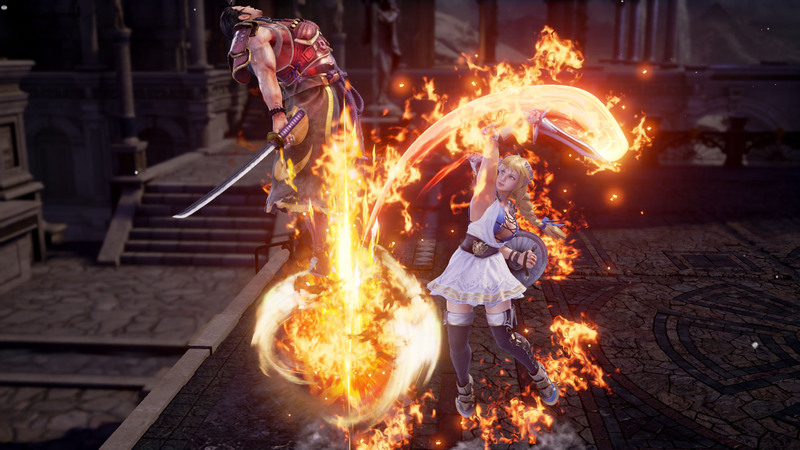 Soul Calibur VI will be launched in 2018 for PlayStation 4, Xbox One and PC Digital.